Prince Harry’s relationship with actress Meghan Markle (Communication ’03) was confirmed in a statement Tuesday, which denounced the media for its intrusion into the Northwestern alumna’s private life. 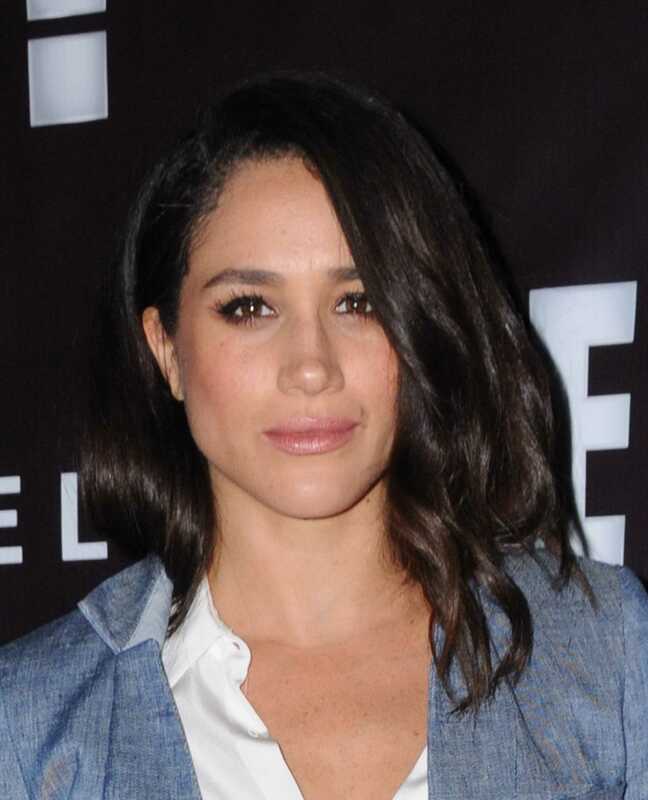 Markle could not be reached for comment and has not made a public statement as of Wednesday evening. According to the statement, Prince Harry is “deeply disappointed” he has been unable to prevent this kind of media involvement and hopes the press can pause and reflect before any further damage is caused. Theater Prof. Harvey Young, who chairs the department and was one of Markle’s professors during her senior year at NU, said Markle is a “smart, driven and talented” woman. He said Markle has been an unfair target of social media abuse. “It’s unfortunate that a person simply living their life, being in a relationship … can end up the target of internet trolls and harassment simply because they’re famous,” Young said.